IN THE JUNE 2017 ISSUE – on sale now! 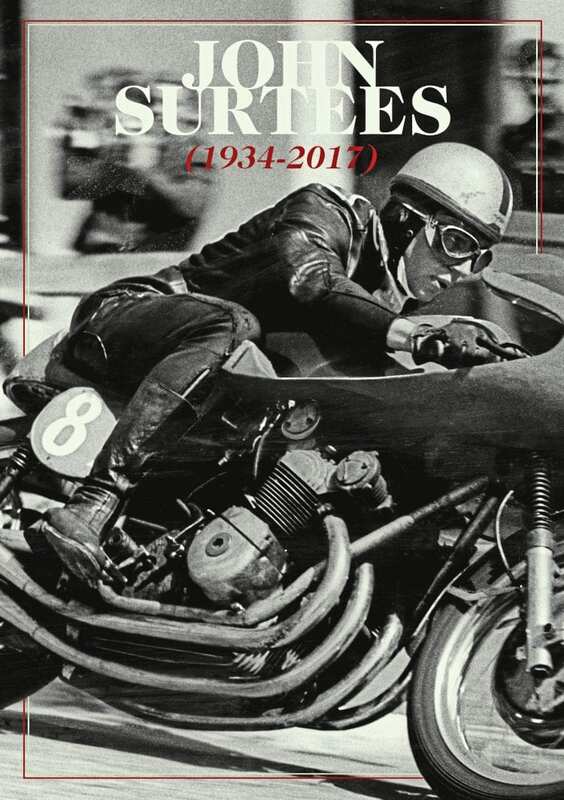 The next edition of The Classic MotorCycle, the June 2017 number, has an additional FREE 32-page supplement celebrating the life and time of John Surtees. 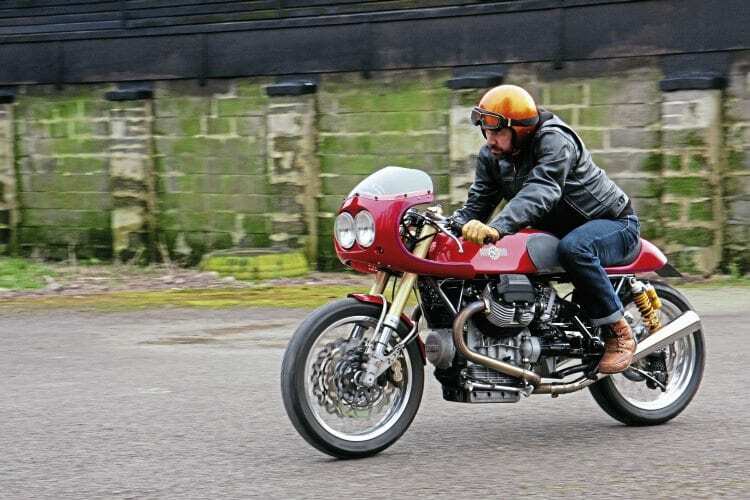 The only man to win the blue riband race series on two and four wheels, Surtees’s name is synonymous with red racing machinery; first the MV Agusta grand prix motorcycles, then later Ferrari Formula 1 and sportscars. He also became a racing car constructor, before becoming heavily involved in the classic motorcycling scene from the early 1980s onwards. Drawing on the unrivalled Mortons archive (the company that publishes TCM), the supplement has a number of images charting the career of the late legend, who died March 10, 2017. 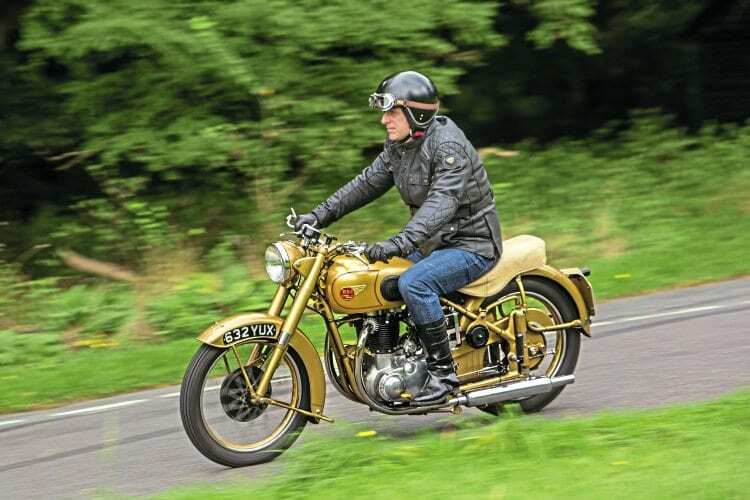 BSA’s answer to Triumph’s Thunderbird, the 650cc A10 Golden Flash was a winner as soon as it appeared, and its popularity has endured ever since. Phil Turner (RIGHT) takes a ride on a 1952 example. The NSU Special Max (RIGHT) was arguably the best 250cc motorcycle made during the 1950s bar one. 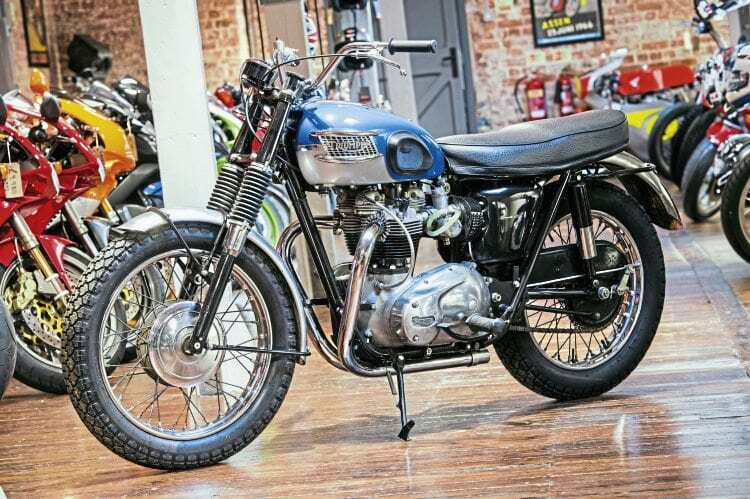 We ride one, immaculately restored in the Robin James Engineering Services workshops, to find out good it was. 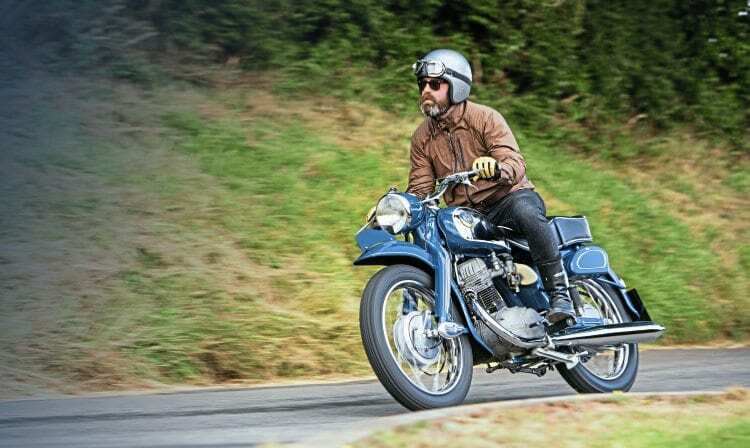 Blending 1970s frame and styling with 1990s engine and suspension technology, James Adam Bolton (RIGHT) takes a ride on a stunningly crafted Motonero Guzzi special which goes as well as it looks. A café racer with bark and bite. 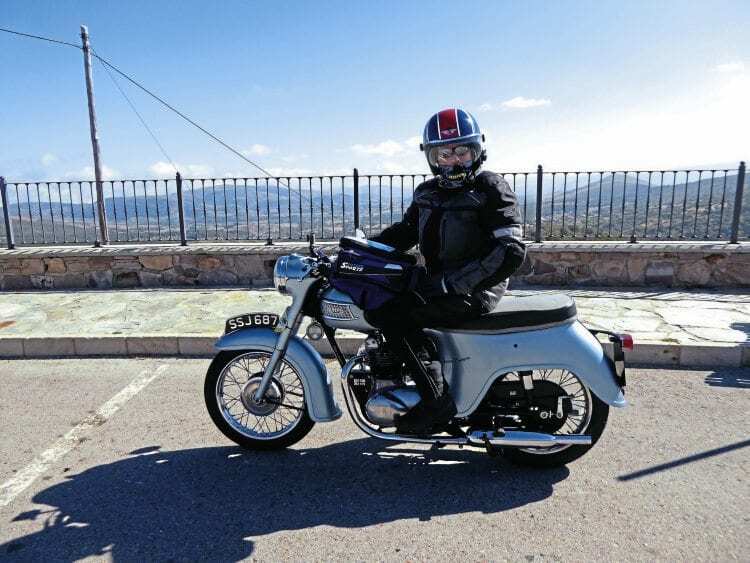 There’s plenty to recommend the Triumph 21, the 350cc parallel twin which has many of the attributes of its bigger brothers – but without the price tag to match. Martin Kirk (RIGHT) has revisited his youth and not been disappointed. 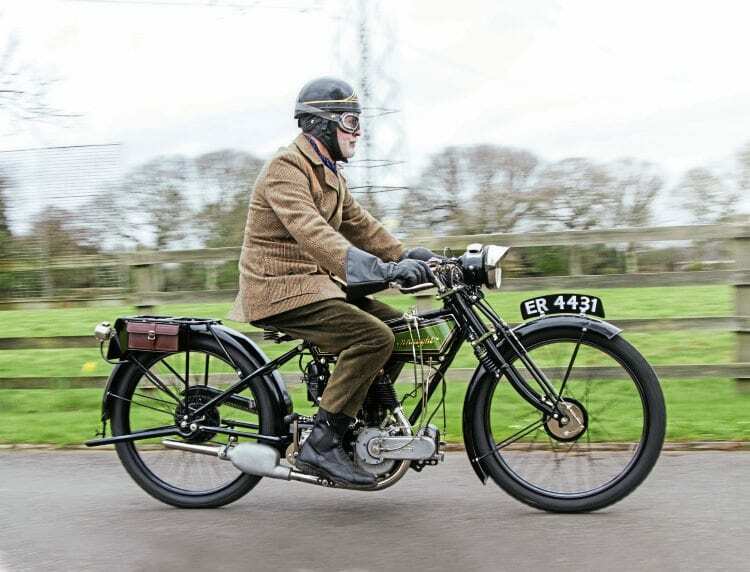 During the 1920s, many firms built machines with proprietary engines – this green-tanked Connaught (LEFT), owned by one family from new, restored by the Sammy Miller Museum and ridden by Roy Poynting, relies on a 350cc Blackburne. Read more on these articles – PLUS more News and Features AND your regular favourites – in the June 2017 issue of TCM… on sale now!